This entry was posted in Cloud Computing, Development, Lightning, Salesforce and tagged APEX, LEX, Lightning, Trailhead, training, Visualforce. Bookmark the permalink. 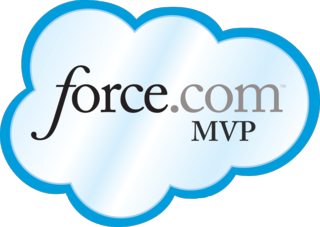 ← Come see me at Dreamforce ’15!